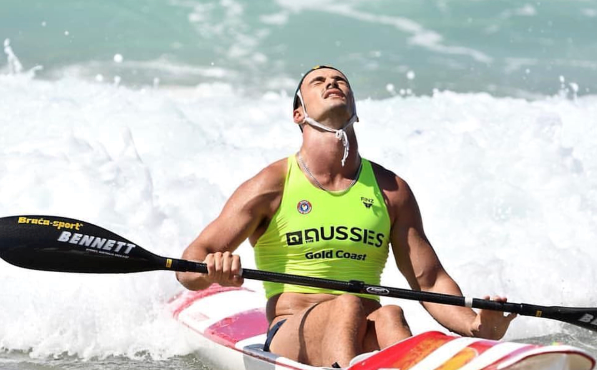 Local lifesavers did the Central Coast proud at Australian Championships. Olympian Riley Fitzsimmons was the star, with his superb win in the single ski, but there were a host of other standouts at the iconic event. Steve has been a casual sports journalist with NBN Central Coast since 2007. In his role with the National Rugby League; Steve has worked at every Grand Final since 1999, including hosting the post match presentation for channel nine from 2003 to 2010. He is also the host of a radio sports show, and has been named Best Sports Presenter Provincial at the Australian Commercial Radio Awards on six occasions. When he's not reporting on sport, he's an active participant - winning numerous Australian surf lifesaving medals at open and masters level.